The Love of Learning Program was developed by The Pyjama Foundation to empower children in Foster Care with learning, life skills and confidence to change the direction of their lives. Our Program is the only service of its type supporting children in care with evidence-based literacy and numeracy programs in the out-of-school environment in Australia. Volunteers, known as ‘Pyjama Angels’, are screened, trained, recruited and then matched with a child in Foster Care. Together, they spend an hour a week reading books aloud, playing educational games and engaging in fun activities. 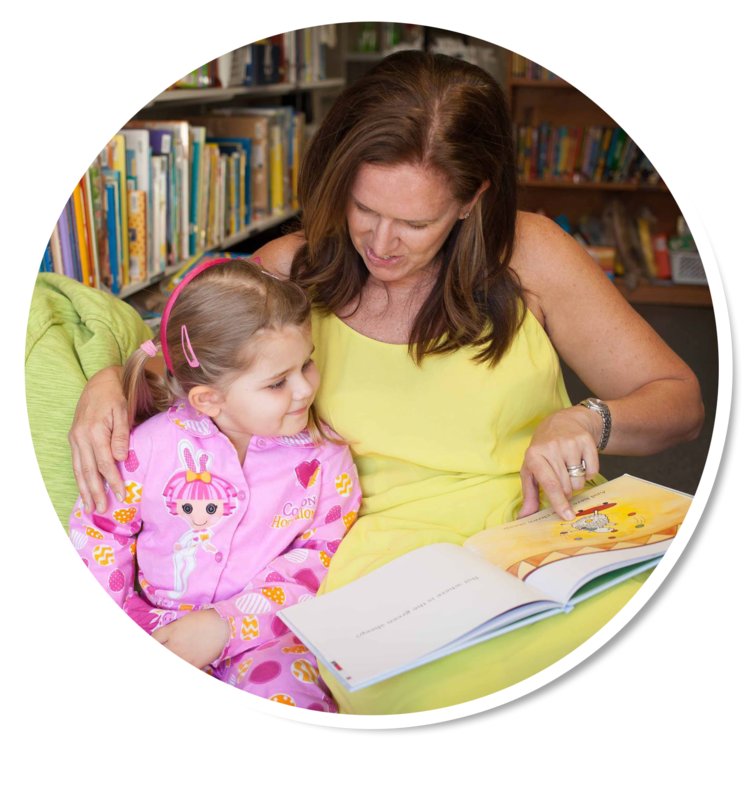 A Pyjama Angel’s role is to provide consistent love and support, and most importantly, instil a love of learning in children. Pyjama Angels give a Foster Child the chance to find their wings and reach their life potential, despite a fragile start. 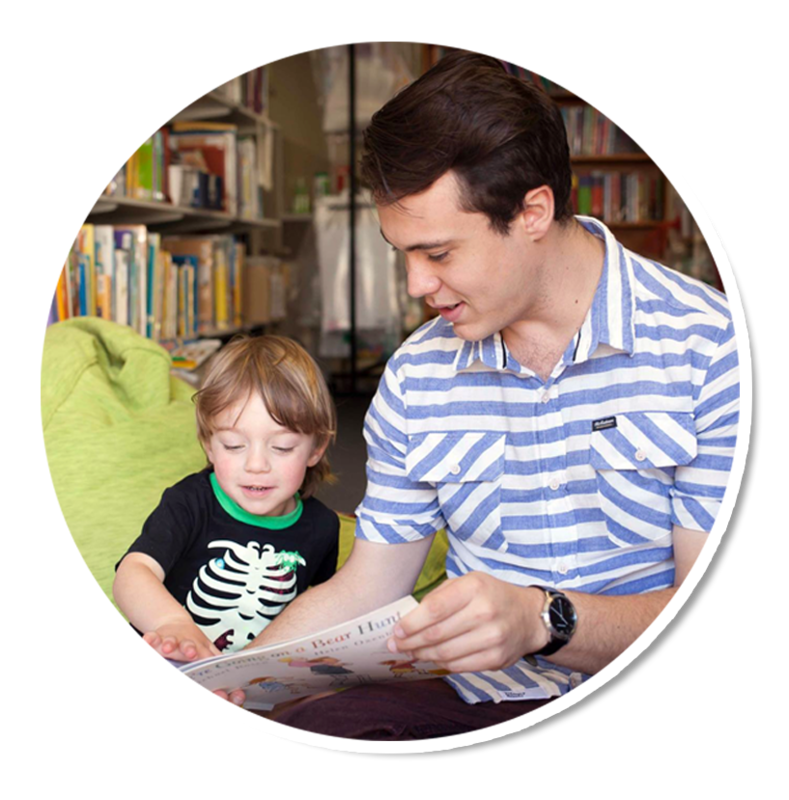 The Pyjama Foundation has a resource library in every region where volunteers can borrow books, games and resources to take to the children each week. This is a free service. There are more than 51,000 children in Foster Care in Australia. Many of these children have missed out on stable, positive and healthy family relationships and stable schooling. More than one quarter (25.6%) of children in care report having problems at school that they have been unable to get help with. The most common unresolved problem is with their schoolwork (43.6%). Research indicates that many children in care have poor physical health, socio-emotional well-being and cognitive/learning outcomes in comparison to their peers. The Pyjama Foundation’s Love of Learning Program has proven to be an effective solution, as it supports children in care to form and sustain healthy adult attachments, relationships, gain improved educational success and increase their confidence and love of learning. The Love of Learning Program currently operates throughout Queensland, Victoria and New South Wales. Please visit our contact us page for a list of regions. If you know of a child you think would benefit from this Program use our online referral form and we will be in touch.